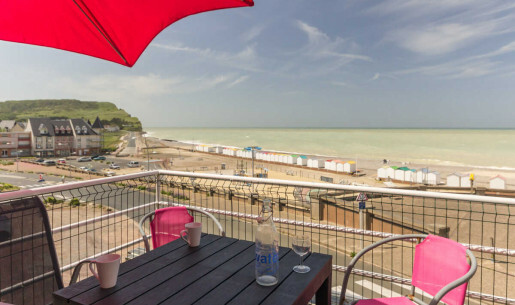 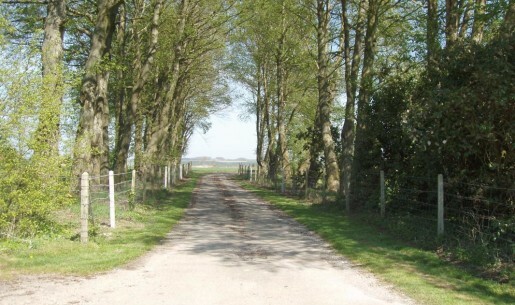 You want to rent a gite or book a guesthouse in Le Tréport or near Le Tréport? 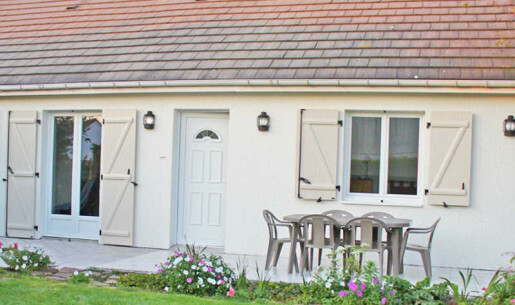 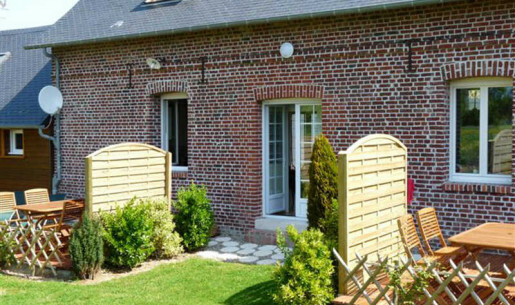 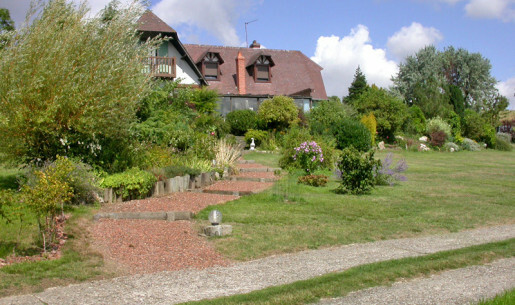 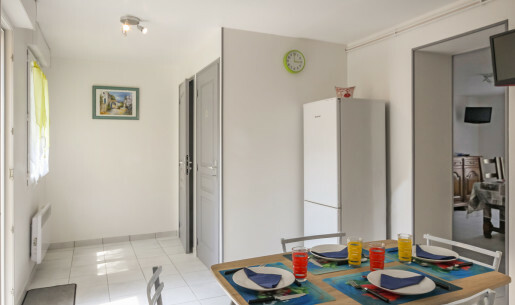 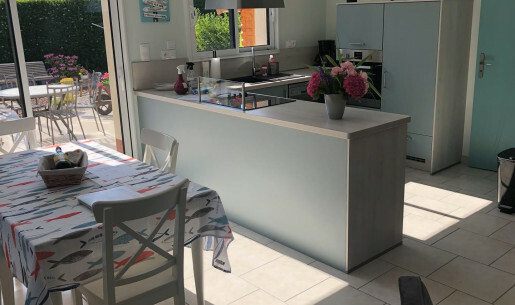 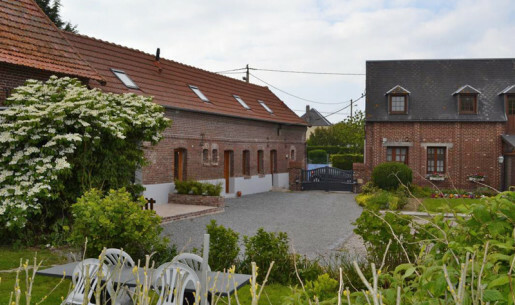 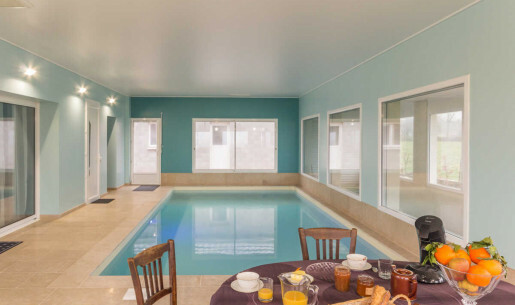 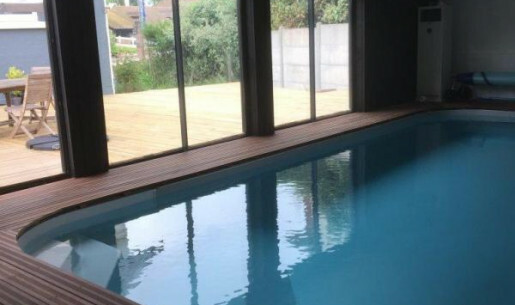 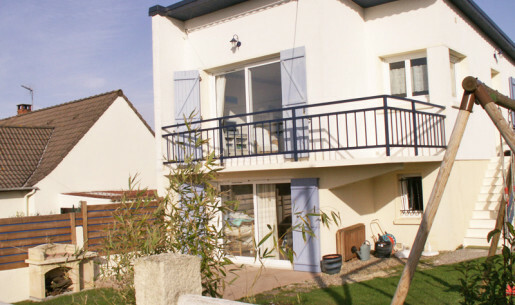 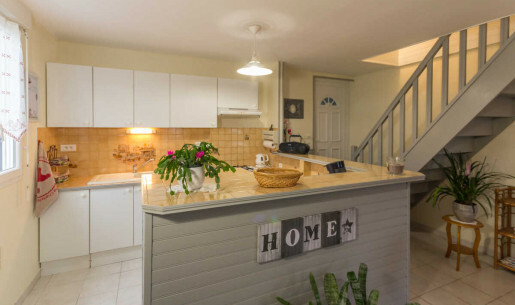 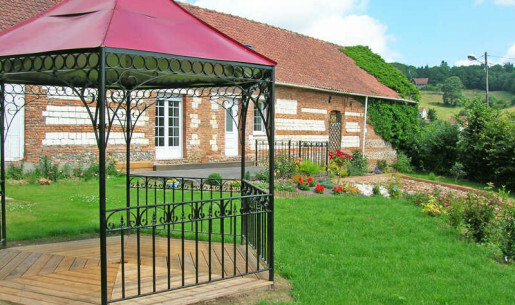 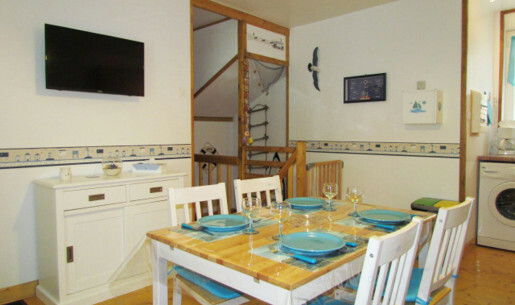 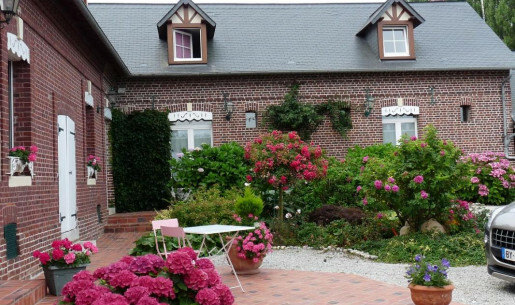 Gîtes de France Seine-Maritime offer self catering accommodation for your holidays in Dieppe and weekends in Normandy, in the heart of the resort, near the sea. 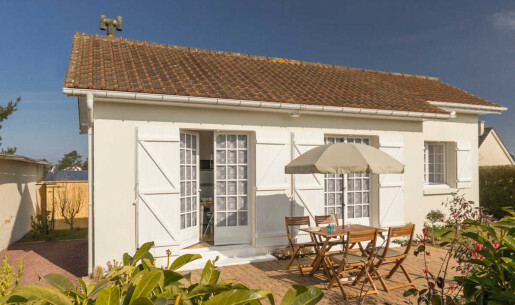 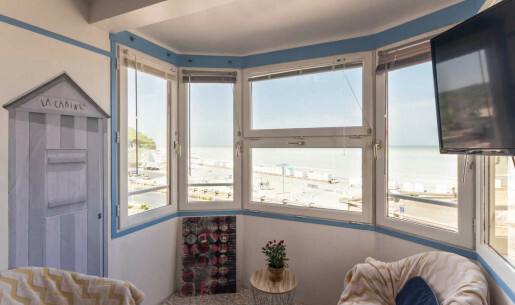 Whether it is written "La petite chaumière de Madame", "Villa Lucienne", "Mon Plaisir", "Calmabri", "Jnek Sa" or "San Phe Pah", holiday homes in Le Tréport feature ceramic tiles engraved with summer quotes, like frivolous ex-votos hanging above the doors as if they were saying: "We are happy." 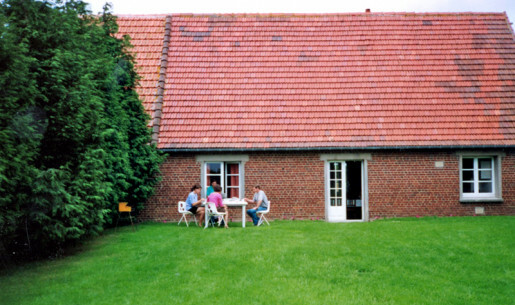 Enamelled terra cotta, stoneware tiles or fine earthenware painted with brushes, stencils or airbrushes, the ceramic tiles have been made between the Belle Époque period (1880) and the Art Deco period (1925). 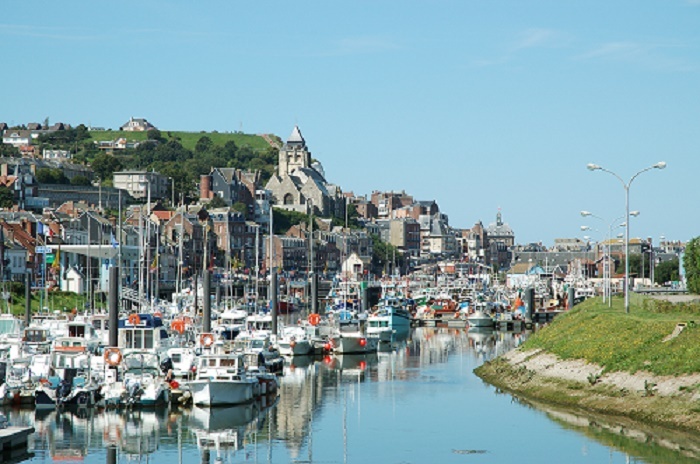 It is a great opportunity to wander around the beautiful Cordiers' (Line fishers) neighbourhood in Le Tréport, where even the fishermen's houses have their ceramic tile, with, sometimes, more dramatic messages, like "L'Epave" (the Wreck) depicting a wrecked boat on the beach.